What So Not’s impressive Divide & Conquer EP had a diverse amount of music throughout its expanse, with one of the singles, Buried, straying from any musical formula. Oriental Cravings have taken on the challenge of remixing the tune and nailed it, taking the somewhat chill yet moving song into an oriental style Future Bass smasher, with two unique drops that show exactly what the two producers have got to offer: a lot. 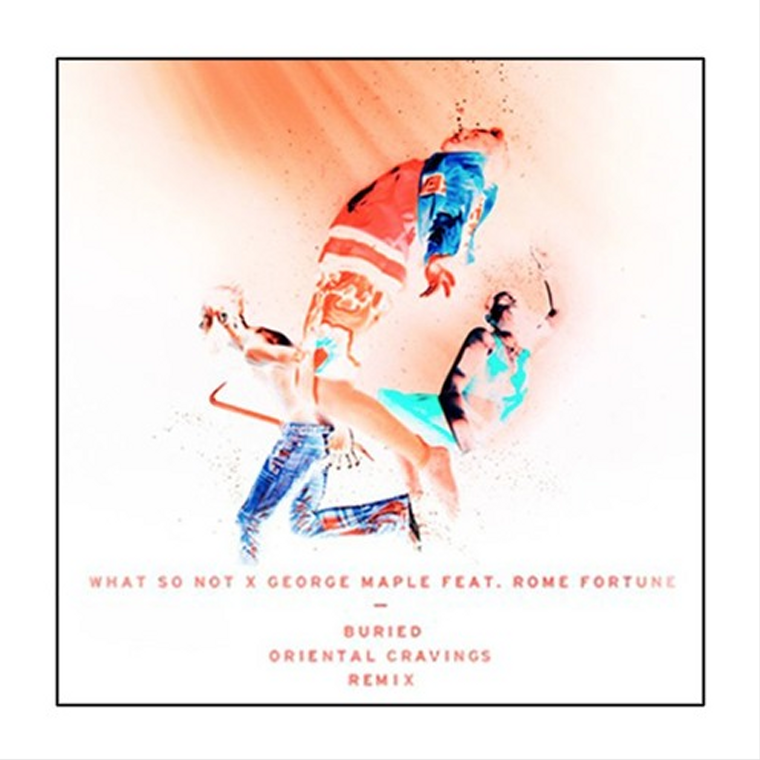 They don’t mess around on this remix, so if you were hoping for a slightly harder version of Buried then everything that you were hoping for is in the Soundcloud embed below. Don’t miss out on this one.